Great club. Quick and easy shipping for the holidays. ProsLow spin, long and straight. Very solid and long 3 wood. Its not adjustable , which was surprising, but im not sure I would need to adjust it anyway. Love the club, lobe RBG! There may be something to the jailbreak technology in the Rogue fairway woods. The Project X EvenFlow shaft is wonderful with a mid kick point. 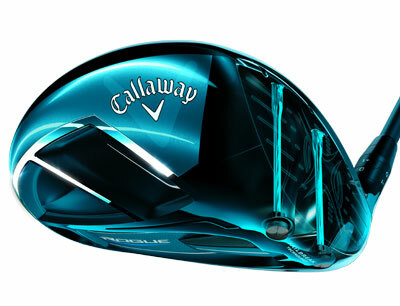 Wish that the fairway woods had adjustable lofts but the glued shaft reduces some of the head/hosel weight. I bought an Epic 3 wood last year to match my Epic driver. I could never figure out how to hit that club. I live in the Northeast so I haven't been able to take the Rogue out on the course yet, but I really liked it at the range. I tend to hit it toward the heel, but that's been happening with all my woods, so I'm blaming my swing. The face feels really hot, and I don't miss right with it. Everything was pretty straight or a pull/draw. Can't wait to bring it out on the course.